We’re headed to Boston (Public Market)! – Castle Island Brewing Co.
We’re headed to Boston (Public Market)! 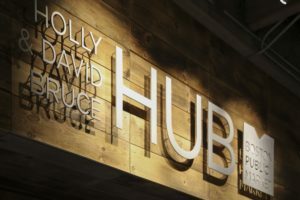 We’re stoked to announce a temporary pop-up location at the Boston Public Market HUB! ICYMI, the Market has been running periodic pop-ups featuring New England craft breweries. We’re next in their series, and will be crackin’ our beers alongside 35 other New England food producers and artisans. Every Thursday and Saturday we’ll be postin’ up and sharin’ a killer Castle Island lineup of our core offerings, new releases, and specialty beer through February and March. 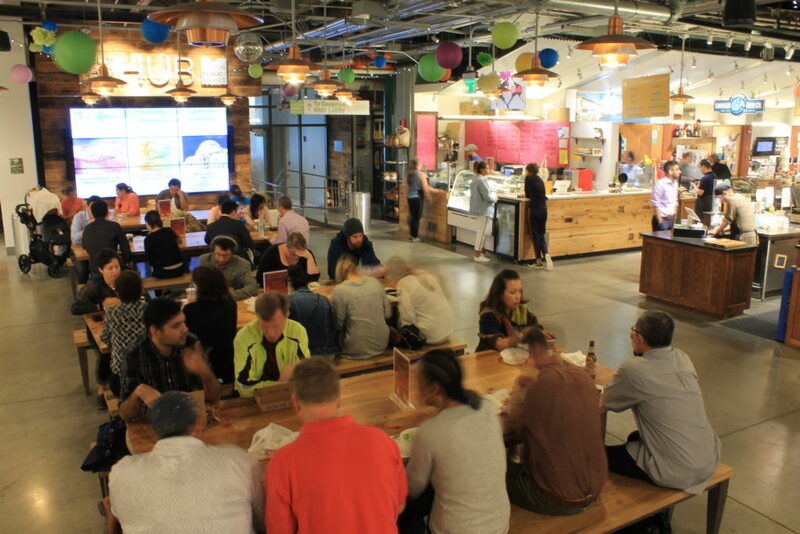 Make sure to stop by on Thursdays for Food Trivia hosted by the marketplace – visitors will be able to enjoy beer on-site, but please note that we won’t have any beer available to-go. The Tri-Brewery Cup Debuts!The Island Meets The Ocean!